These days, Variety seems mostly concerned with a galaxy far, far away and whether Jar Jar Binks will be murdered. However, the publication did spare some time recently to ask Lucasfilm president Kathleen Kennedy about her company’s second-most-famous property that appeals to the adventurer in all of us. No, we’re not talking about Willow. We’re talking about Indiana Jones, which is light on trolls but still pretty good. 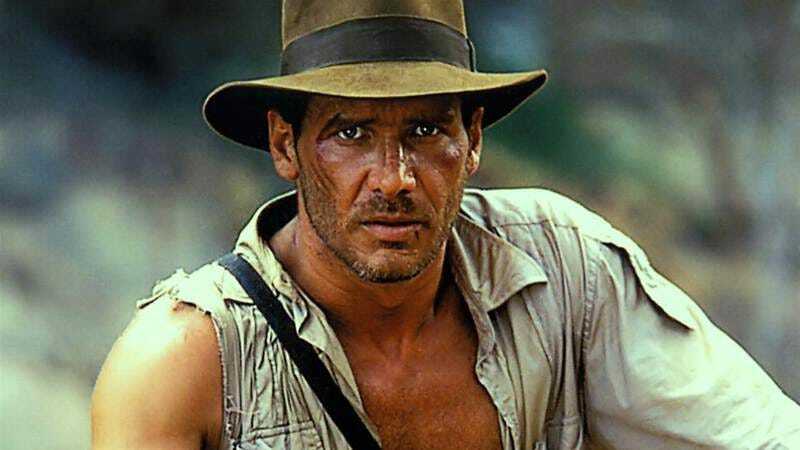 A new Indiana Jones film has been expected since Disney and Paramount brokered a deal for “future films” in 2012, but Kennedy gave Variety the first official confirmation. She said that another movie in the franchise “will one day be made inside this company. When it will happen, I’m not quite sure. We haven’t started working on a script yet, but we’re talking about it.” This makes it sound like a bunch of executives are just chilling in a room and waxing about how cool another Indy film would be. But unlike kids getting high in their parents’ basement, Kennedy has actually seen projects to fruition before, so we have no reason to doubt her. There’s no word yet on who will play Indy, although Steven Spielberg wouldn’t mind directing Chris Pratt in the role now that the actor has proven he’s adept at running away from all manner of special effects in Guardians Of The Galaxy and Jurassic World. Rumors of other actors vying for the role will probably continue, and will help distract us while we wait on the new Indy adventure. Also, as Variety is keen to point out, we’ll have Star Wars to keep us company.